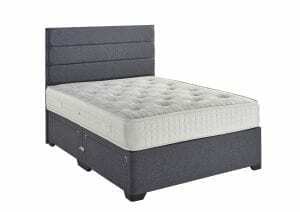 The Paris is a medium feel, deep quilted orthopaedic mattress. 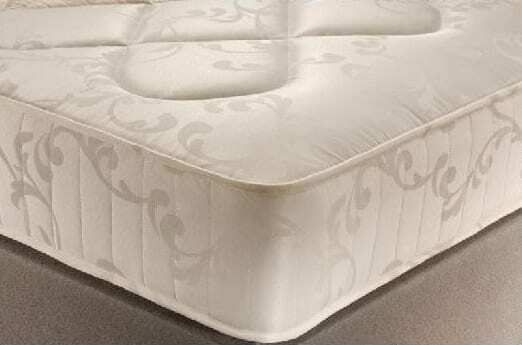 Made from a sturdy spring that is designed to provide unbeatable stability, strength and durability. 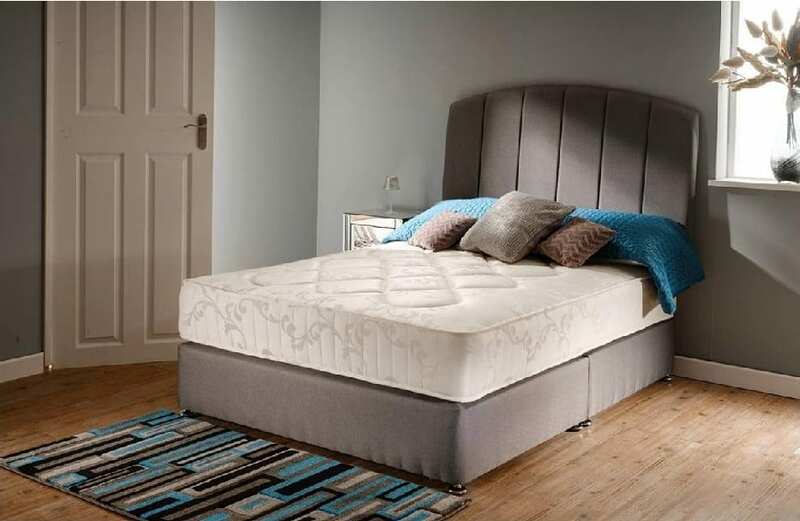 The Paris mattress is topped with soft layers of polyester cushioning , delivering excellent pressure relief and enhancing support for a great night’s sleep.